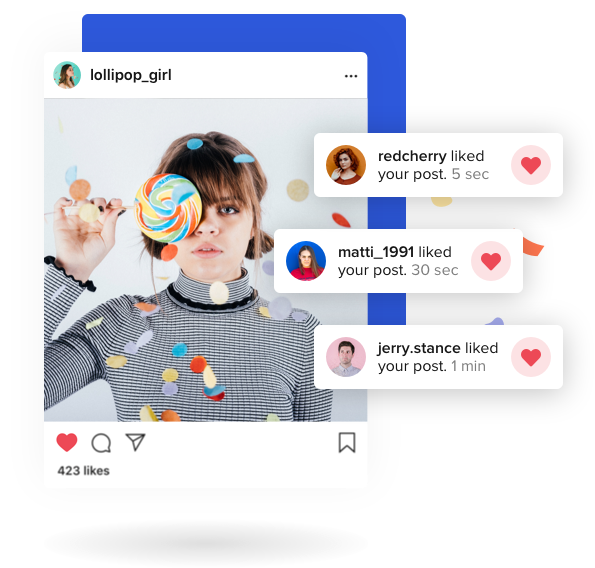 Do you want more followers and likes engagement on your Instagram profile? Enter your Instagram username below and get 100 likes for free by using our free trial. We have designed this Free Instagram Likes Tool for you to test InstaRocket before paying for it. Get free 100 likes on your Instagram account right now! Get +1000 followers only for $4.95!